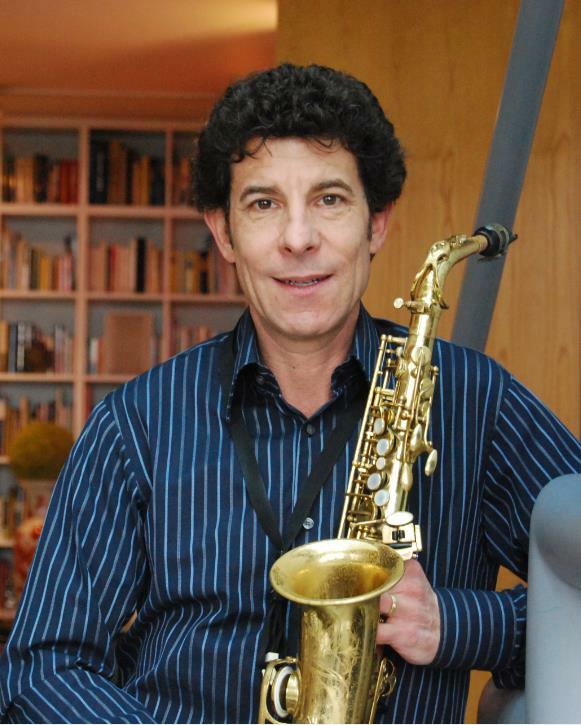 Tenor-saxophonist Eric Schneider is an institution in the Chicago jazz scene, having played topnotch jazz for 30 years. He gained recognition when he was a member of the Earl Hines Quartet during 1979-82 (also playing alto and clarinet), and he toured with the Count Basie Orchestra during 1982-83. He has also performed with Benny Goodman, Mel Torme, Ella Fitzgerald, Joe Williams, Sarah Vaughan, Rosemary Clooney and Billy Eckstine. 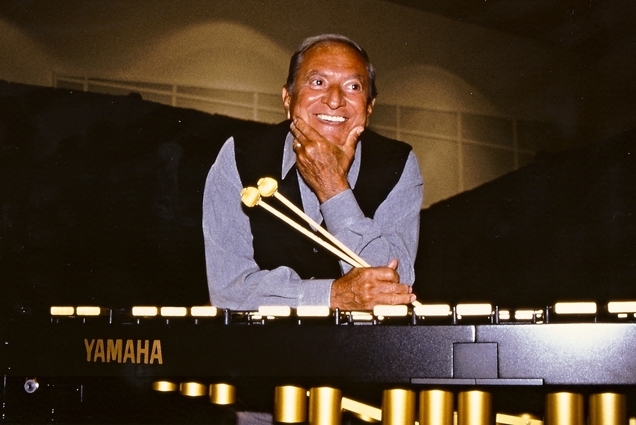 Emil Richards’ illustrious career began in the 1950s and, since then, he has played and/or recorded for most of the famous names in music including: Charles Mingues, Perry Como, Ray Charles, George Shearing, Paul Horn, Shorty Rogers, Frank Sinatra, Nelson Riddle, Judy Garland, Sarah Vaughan, Bing Crosby, Nat King Cole, Stan Kenton, the Beach Boys, George Harrison, Frank Zappa, and many, many more.